According to a report by Sam Mobile, Samsung has started rolling out the much awaited 1.5 GB over-the-air Android Nougat update for its Galaxy Note 5 in Turkey. This update to Samsung Galaxy Note 5, which comes a little late, contrary to its scheduled date in mid-March, will bring these devices to firmware version N920CXXU3CQC7. This process marks the initiation of Nougat update to Samsung Note 5 smartphones in Europe and the wider rollout should follow shortly. Though, as of now, Turkey is the only country to receive this update, other regions would soon follow suit. Those who have carrier-branded Galaxy Note 5 will have to wait a little longer for approval, but unlocked Galaxy Note 5 owners in the UK, US, Canada and Australia are expected to get the Android Nougat update in the coming weeks. 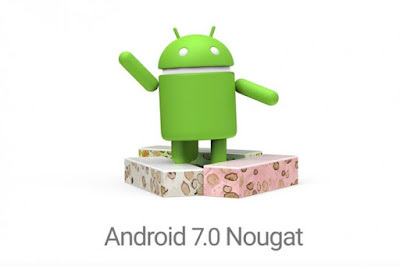 Last month, the Turkey division of Samsung had published a detailed roadmap for the Nougat update release in the country. 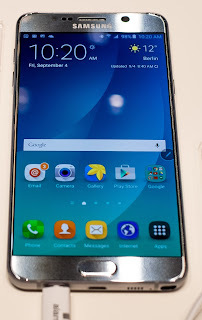 It had said that this much-awaited update will also be released to its Galaxy S6 and Galaxy S6 edge smartphones. The Nougat rollout for Samsung Galaxy S6Edge Plus has also got delayed as it was due on March 14. Samsung A3 2016 and A8 are the next devices on the Samsung’s list to receive Android 7.0 in April.